Since we've been chatting about how Horse can help lead you to your purpose- it's perfect timing to unveil the first in our series of Author Interviews, from the Contributors of the new empowering e-book, Spiritual Adventures with Horse. In this discussion with Kami Guildner, of Syzygy, Kami talks about how horses helped lead her from her corporate existence to the life she's meant to live serving alongside of Horse! Talk about following the signs to your Destiny- that's exactly what Kami did, with the help of Horse. Head on over here to listen or download this interview: Finding Your Life's Purpose with Horse. 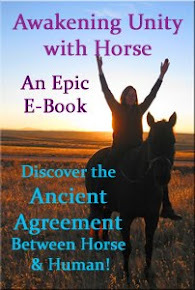 Looking for an active way to discover the Wisdom that Horse wants to offer you? Check out this exercise from Kami's chapter in Spiritual Adventures with Horse...she leads you in creating your own Round Pen Exercise. 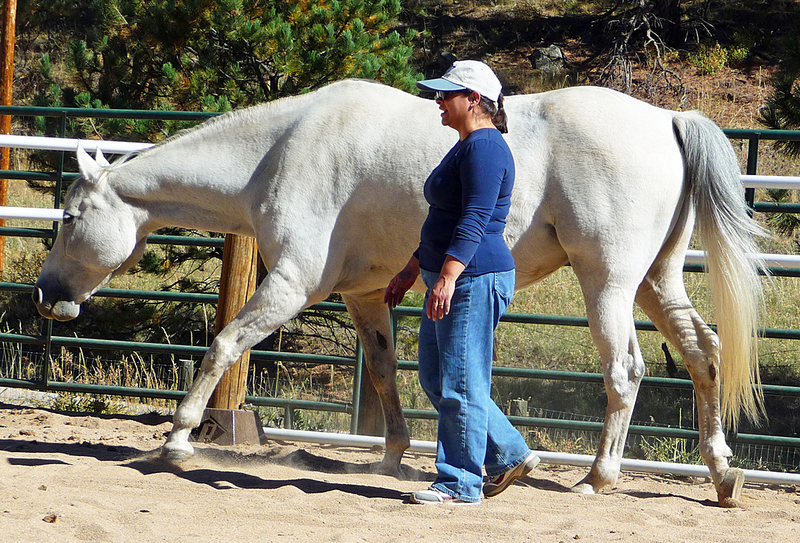 Download a FREE PDF: Creating Your Own Round Pen Exercise by Kami Guildner on the Interview page. Then stop back by to share what horse gave YOU during your experience- we want to hear! 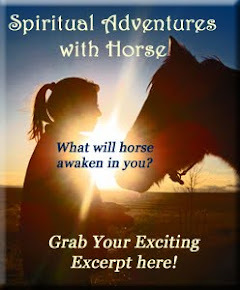 Be inspired by all of the empowering tales and tools in this unique e-book- grab your copy of Spiritual Adventures with Horse for only $12.12 here. Learn more about Kami's upcoming offerings with horse at Syzygy, outside of Denver, CO, including a soon-to-be-revealed new card deck featuring the wisdom of horse!